Making History in Kissimmee! Halt the opening of Planned Parenthood! There are those times when you know that you've experienced something great, something spectacular and something that was touched by the hand of God Almighty. Those moments that make history, and will be remembered for a lifetime. 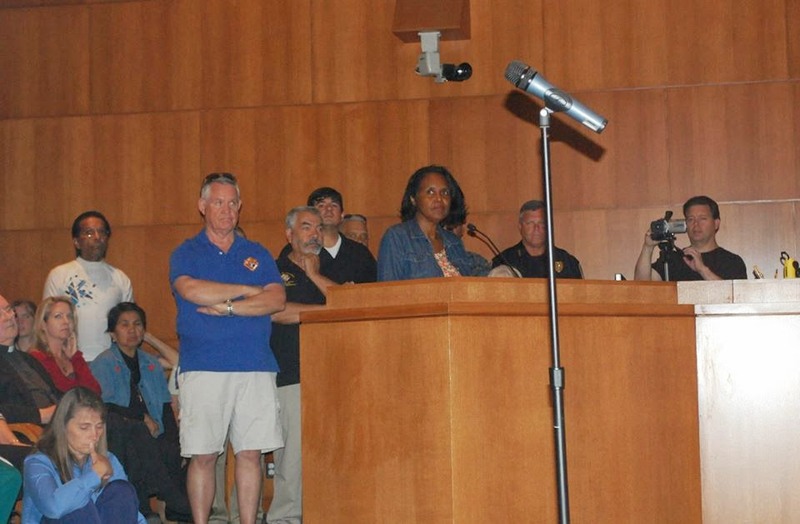 This is what I experienced last night at the Commissioner's meeting at the Kissimmee City Hall. The hearing room was completely packed out with the lobby and hallway filled with concerned citizens waiting to express their outrage, sadness, dismay, and disheartenment over the proposed opening of a mega-Planned Parenthood. 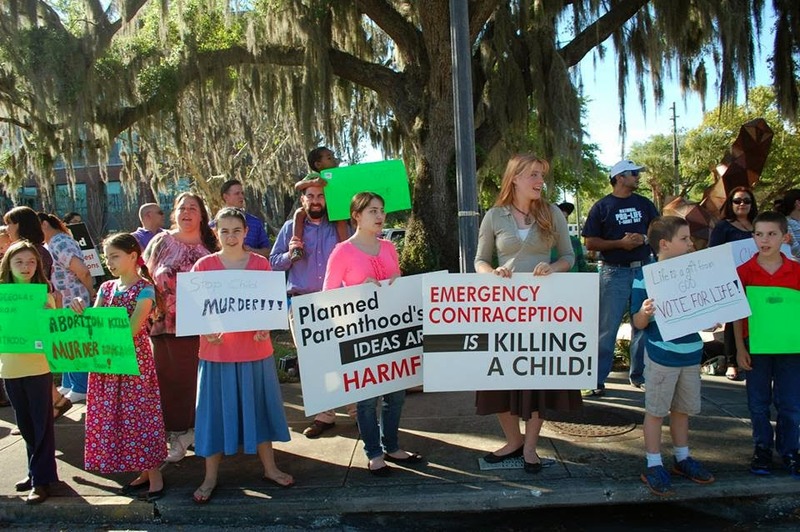 One by one for over two hours city commissioners listened to people share their hearts with passion, tears, concern and fear for their community if this Planned Parenthood does indeed gain access to Kissimmee. the commissioner s& with a passionate plea. 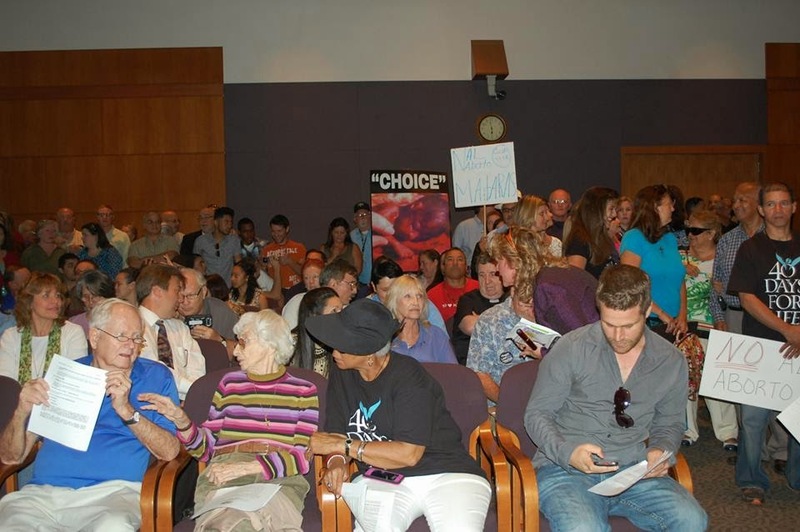 People from all walks of life, nationalities, color, age, occupations; all with the same heartfelt plea to the commissioners; to do what they could, no matter how small to stop this Planned Parenthood from coming to their community and polluting their town with the blood of innocent little baby boys and girls. Pastors, doctors, many different ministries, businesses, lawyers all compassionate for the sanctity of Life and speaking on behalf of the unborn child, the plight of abortion, and the negative impact including the violence which surrounds abortion, and the effect this proposed opening would have on their community. led a prayer vigil prior to the meeting. The mayor was quite adamant throughout the beginning of the meeting stating that there was nothing that they could do, using the word can't alot! 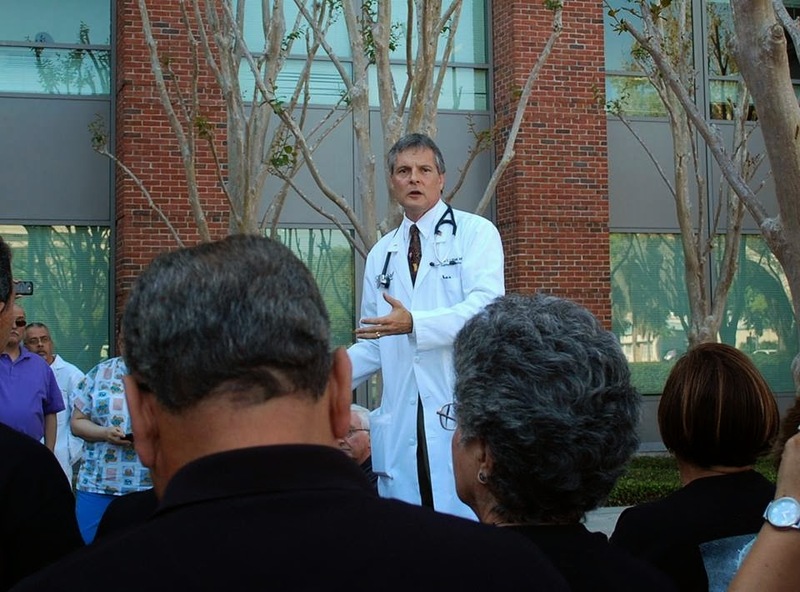 But halfway through, he finally said, "Well, there is one thing we can do and that is contact our state legislators!" This after pastors challenged the commissioners that this is their Esther moment, "For such a time as this!" 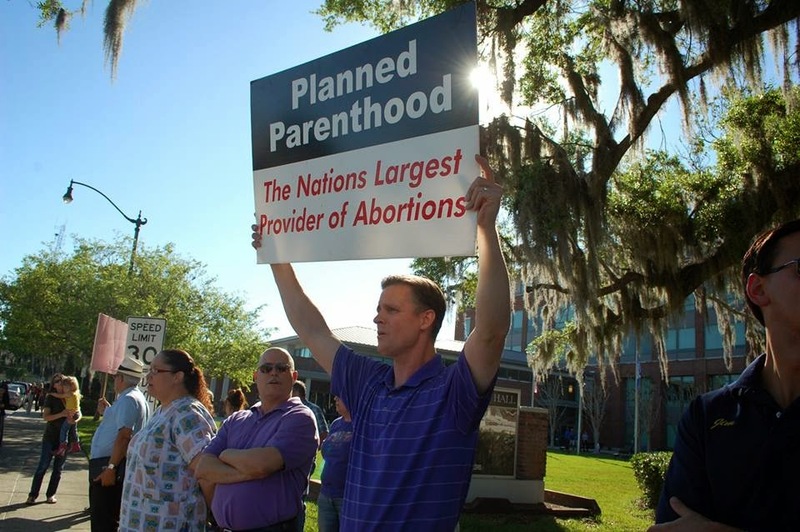 Business men encouraged them to take the moral high ground and medical professionals shared how they will be the ones that will be left taking care of the women after they receive botched abortions. 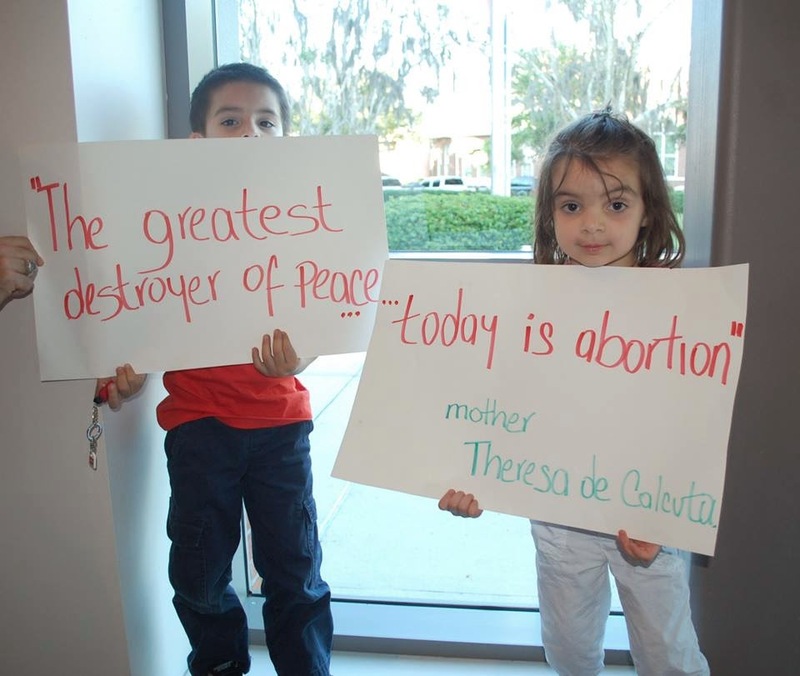 Women shared their pain from past abortions and the devestating lasting effects and how they do not want young women in their community to experience what they have experienced. Dr. Litell who is helping to lead the way in this battle, stood and gave an absolutely passionate speech , creating a long and powerful round of applause that went on and on. A mother went forward with her Down Syndrome son sharing how she was encouraged strongly to abort her child, but she refused. She made the point that what we need more in this country are more people like her loving son, not less! It was so powerful and so beautiful! I know that this is a mountain we are climbing in trying to stop Planned Parenthood from moving into Kissimmee, but I also know that with God all things are possible! I saw that Tuesday evening, with only a couple days notice of the Commissioner's meeting, close to 300 warriors showed up armed with the word of God, prayer, HIS boldness to speak and stand against evil and a oneness that can only come from a belief in Jesus Christ the King of Kings and Lord of Lords! Yes, last night, God was high and lifted up; those of us that sat in on the hearing and in the hallway, will never forget how God moved mightily through HIS people speaking for Life and against such an injustice that is permeated toward unborn human beings. Please join us in prayer and fasting pleading with the Lord to intervene on behalf of the little baby boys and girls that will lose their precious lives if this place of death is allowed to open! The God that parted the Red Sea, can part this sea......let's pray and walk up this mountain doing what we can to keep Kissimmee free from the shedding of innocent blood!